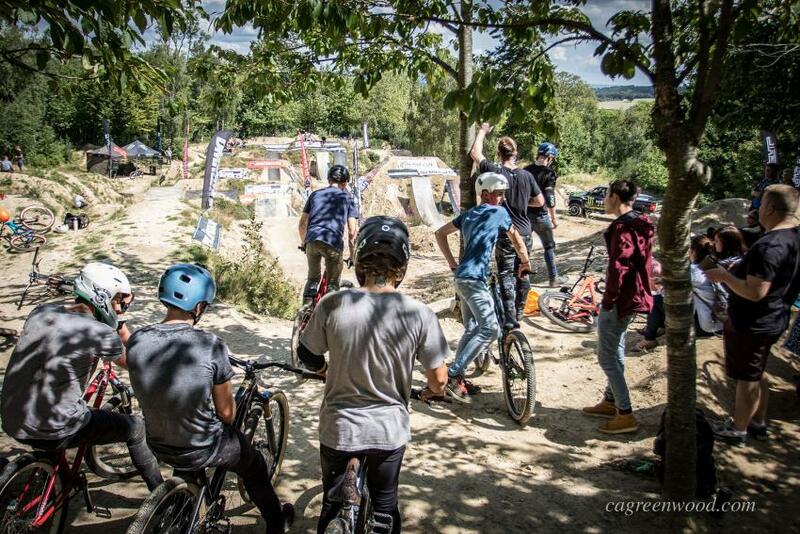 On Sunday, August 6th, it was PORC’s (Penshurst Off Road Club) time to open its gates to the public once more and host the latest round of the FMB Bronze series and UK premier dirt jump event, DMR DirtWars. Having had a typical week of British summer weather and a changing forecast, arriving at the event it was clear that the weather gods were in our favour. 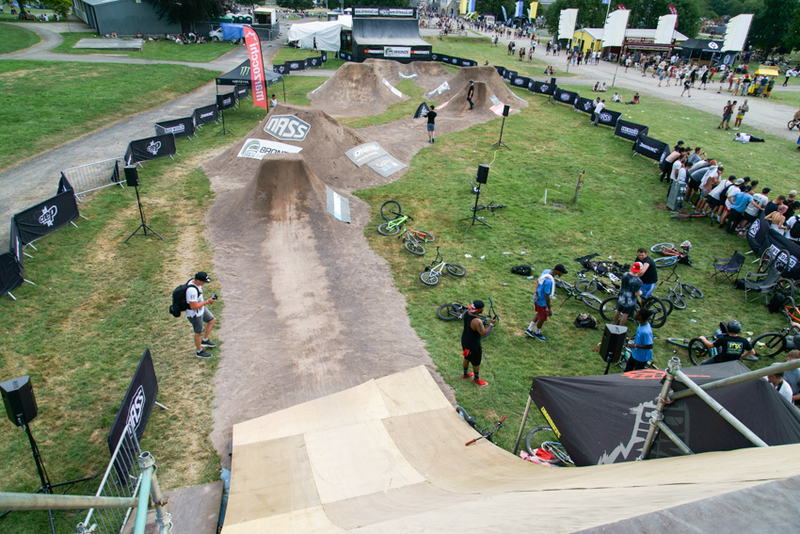 The jumps were looking prime and with the crowd of spectators growing, it was time to get the riders signed in and start the day's event. We will be heading to P.O.R.C on the 6th of August for Round 3 of the series. We will be there early on the Saturday to spruce up the jumps ready for Sunday's comp so anyone who wants to come over lend a hand and get some wxtra practice in then please do so.